Geordie Shore Season 8: recap & review! In the past few weeks, I have learnt the importance of managers in football. At the end of the 2012/2013 Barclays Premier league season, one of the greatest managers of all time, Sir Alex Ferguson retired as the manager of Manchester United F.C. and his team was left to David Moyes. 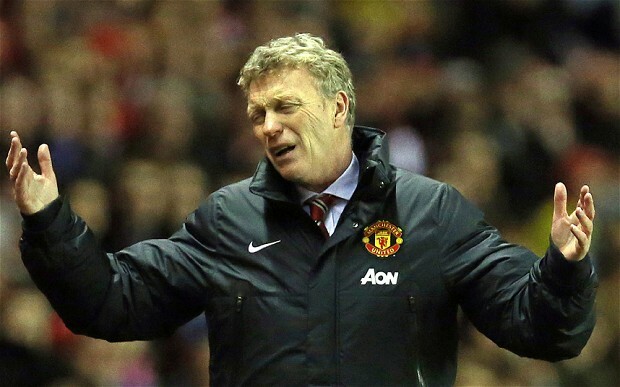 However, over the course of the 2013/2014 season, Moyes was unable to replicate the results of Sir Alex. In football, it is important to upgrade your team at the beginning and half way through the season. Not only does getting new players upgrade and strengthen your squad, it makes the starting XI work that bit harder so they won’t be in danger of losing their starting spot. On this front, at the start of the season, Moyes failed. He was only able to acquire Fellaini (a midfielder) for a hefty fee of £27.5 million. However, the transaction was not thought through, too much was paid for the player and time showed that although he had been a star for Everton, he did not fit in at Manchester United at all. Fellaini to Manchester United was like having a problem with the plumbing and calling out the electrician to sort the problem. The lack of new players failed to motivate United’s existing players, as there was no contention for starting positions. Again, in January, Moyes made the same mistake and only acquired one player. Juan Mata (another midfielder) arrived from Chelsea for a fee of £37.1 million. This was both good and bad business at the same time. It was good because Mata is a great player, and he strengthened United’s squad. However, Moyes shouldn’t have stopped there, but should have strengthened other areas of the team. He was left with a situation where midfielders were finally working that little bit harder because there was competition for starting spots, but the defence and attack (arguably the most important positions) were still lacked competition. Inevitably, United’s results didn’t change, and Moyes was forced to part company with Manchester United, and Ryan Giggs took over until the end of the season. A new season brought Manchester United a new manager. Louis van Gaal was bought in. His first order of business at the club was to appoint Giggs as his assistant. Unlike Moyes, van Gaal made some good steps to improve his workforce in the transfer market. Marcos Rojo (defence), Angel Di Maria (winger), Luke Shaw (defence), Radamel Falcao (attack), Daley Blind (defence/ midfield) and Ander Herrera (midfield) were all acquired. As we can see, van Gaal strengthened all areas of his workforce, therefore, all the players were motivated. 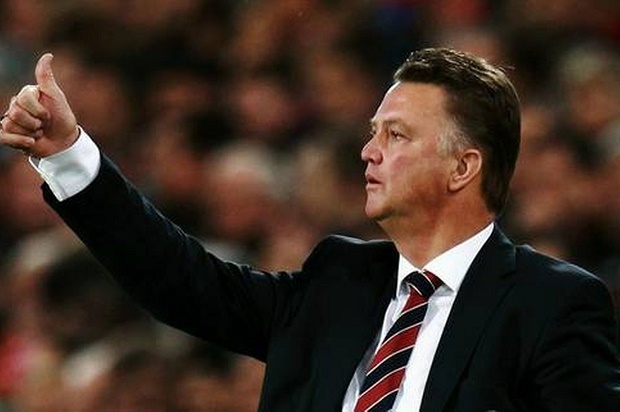 However, after three games, van Gaal’s record stands: Played – 3, Won – 0, Drawn – 2, Lost – 1. Terrible. The problem doesn’t stand with the players, it’s the system that the manager is using. For starters, 3-4-3 is not a good formation for the Premier League as too many teams use 3 attackers. There is also the fact that most of the players they bought are either defenders or out and out attackers. Apart from Herrera and Mata, United don’t have many playmakers in the team. Instead, they have acquired a star attackers in Falcao and Di Maria which isn’t what United need as they already have Rooney and van Persie. Van Gaal could have used another playmaker more. United buying Falcao and Di Maria is like purchasing the icing and the cherry for a cake before having the cake itself. The point is that ever since the departure of Sir Alex Ferguson from Manchester United, the footballing world has seen how important managers really are. Today, United have largely the same team that they did two years ago when Sir Alex retired, bar about 8 players. These players (apart from Fellaini) are good world quality players that in theory should strengthen the squad. The difference therefore is only Ferguson. This shows therefore that the manager is more important than the players; however, having a good squad that gets on with the manager is also important. The Evolution of the F1 Car since the beginning!